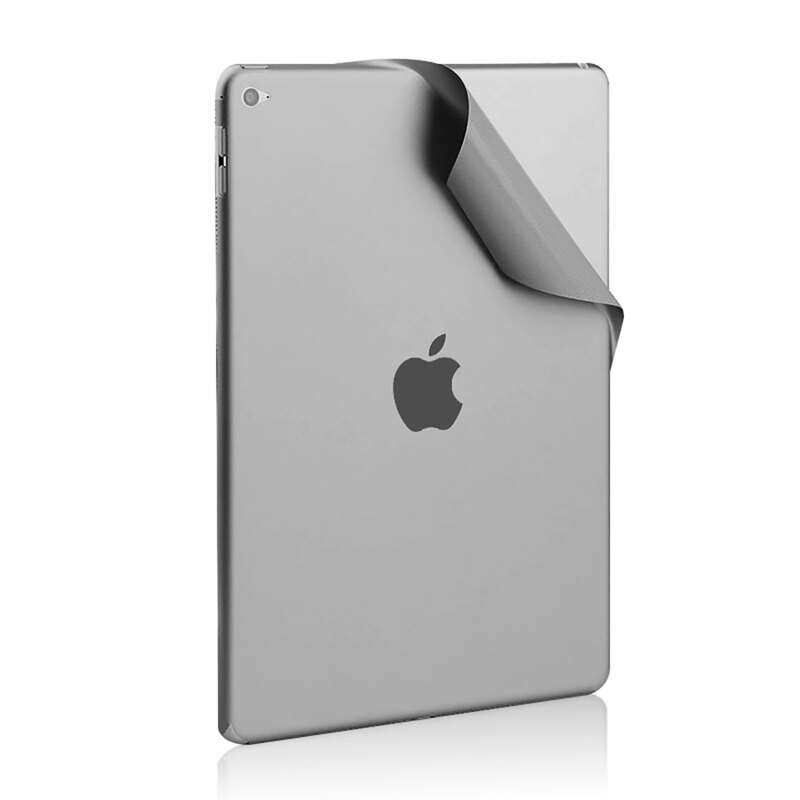 The KMP Protective Skin is like a second skin for the iPad and protects the device entirely reliably from scratches and wear and tear. 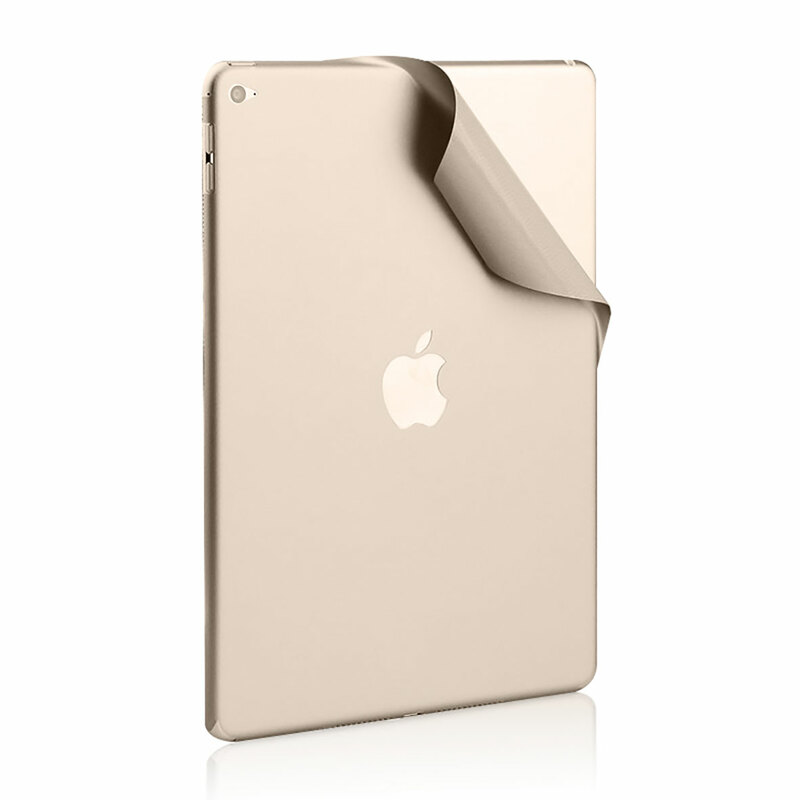 Thanks to colour coordination with the casing, the skin won’t change the distinct look of the iPad. Of course the Apple logo also remains visible. Thanks to innovative 3M technology, the skin can be applied easily and blister-free, and where required can be removed again leaving no residue. 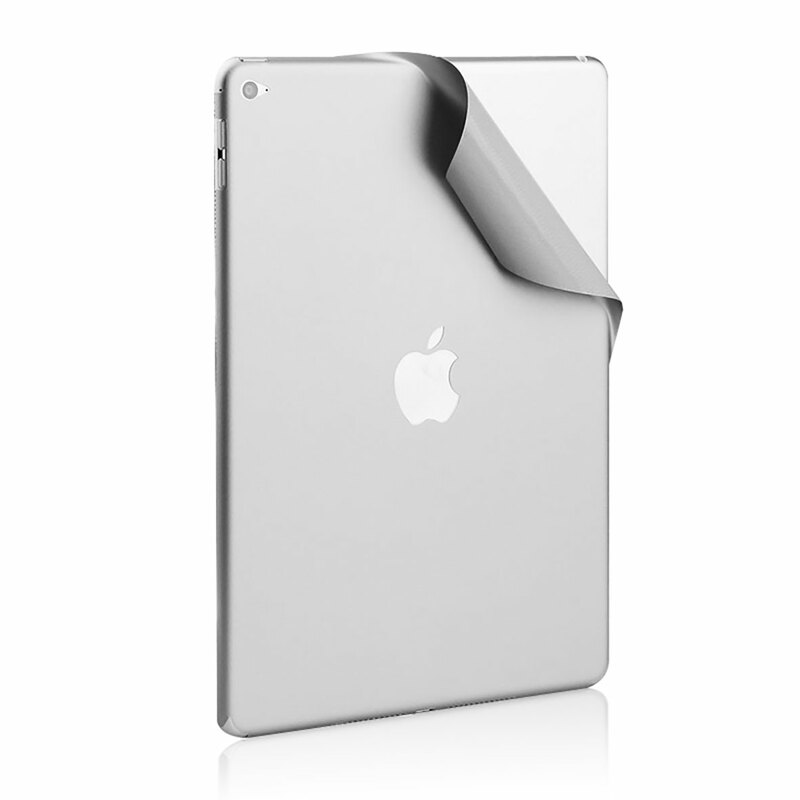 The KMP Protective Skin protects your iPad effectively from the damaging effects of grease residues, scratches, smudges of dirt and fading of the casing. Naturally the function of the device is not affected in any way here. The innovative 3M technology makes it possible to apply the film without it sticking immediately so that no irritating blisters are able to form. The film can be positioned and adjusted optimally until it is firmly in place. If required, it can be removed at any time without leaving any residues.